With spring in the air and summer around the corner, our young patients are going to be hitting the outdoor fields playing soccer, baseball, football, etc. Such athletes often suffer from calcaneal apophysitis, better known as Sever’s Syndrome, a condition that affects the heel of the foot. It is believed to be caused by the pull of the Achilles tendon on the epiphysis of the calcaneus. It is generally found in boys averaging from 7-15 years of age, can often be bilateral. 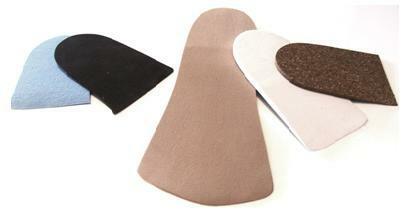 Symptoms are pain and tenderness throughout the back of the heel at a point just below the Achilles insertion. Pain and discomfort may increase with activity and in progressively worse cases, painful upon weight bearing. Pedorthic considerations should include the goal to decrease stress on the Achilles insertion and to avoid pressure at its attachment on the calcaneus.